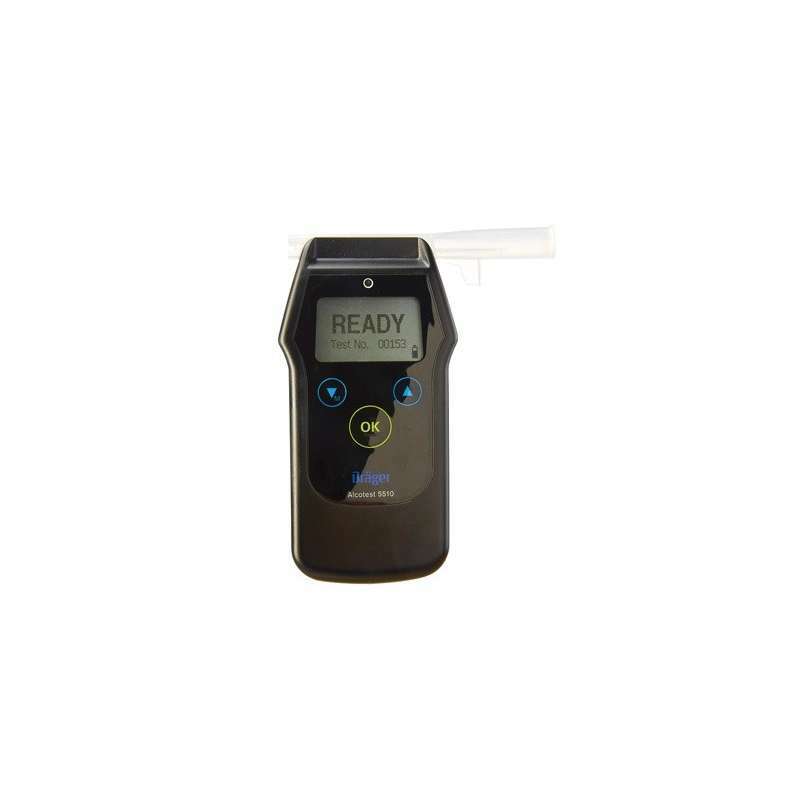 Entry level breath alcohol tester designed for accurate and easy analysis of breath-alcohol levels while on the move. Here at Resmar we are proud to be associated with the Drager range of personal gas monitors and safety equipment. 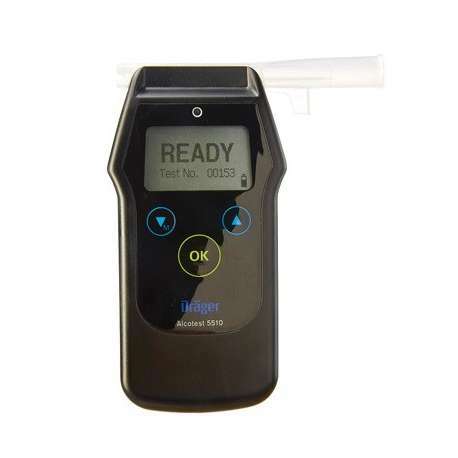 The Draeger Alcotest 5510 is an entry-level version of the Alco test 6510 which is purpose designed for accurate and easy analysis of breath-alcohol levels while on the move. This unit has a wide range of configurations and is easily capable of meeting a wide range of international regulations and guidelines. The Drager Alcotest 5510 features automatic sampling as well as calibration and is incredibly easy to use as all management functions can be accessed with a single key. The mouthpiece has been designed so that can be securely fitted quickly in low light conditions. This unit features the quarter-inch Draeger sensor, which has optimised gas dynamics allowing it to measure alcohol specifically, even in high concentrations. It has a very short reaction time due to its dedicated gas detection pneumatic components, meaning that results can be obtained rapidly. Because of its compact dimensions this units can easily fit inside a shirt pocket and you can expect over 1500 breath-alcohol tests on just to AA size mignon batteries. In full compliance with EN 15964 this unit has a measurement range of 0 to 2.5 mg/L. The graphic display is a 41 mm x 24 mm, 128 x 64 pixel backlit LCD display. It features three colour LED warning lights, audible signals and it is in compliance with EN 60068Ð2 Ð6 and EN 60068 Ð 2Ð29 standards for shock and vibration resistance.